Conerly, Tyla, "Poster" (2012). 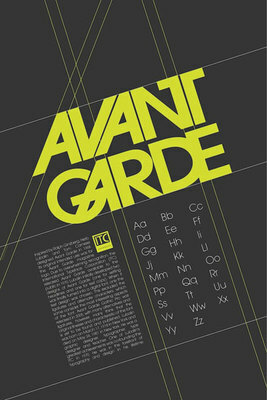 Design 2012. Work 39.